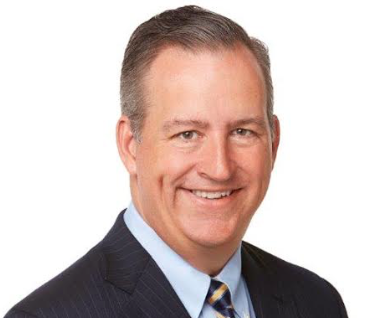 Meredith Corporation has named Tom Harty president and chief operating officer. Harty most recently served as president of Meredith’s national media group. Harty joined Meredith in 2004 as vp of its magazine group. He also served as CRO and president of consumer magazines. He was named national media group president in 2010. Jon Werther will succeed Harty in that role.